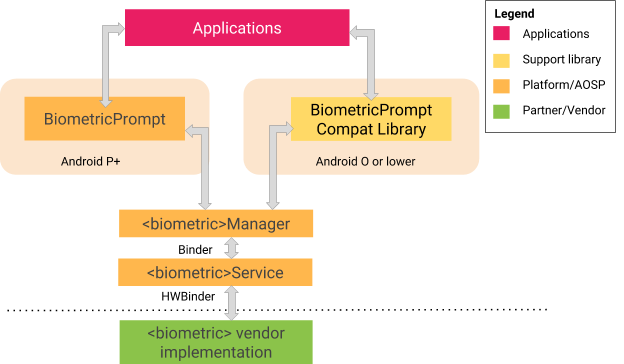 Starting in Android P, developers can use the BiometricPrompt API to integrate biometric authentication into their apps in a device and biometric agnostic way. 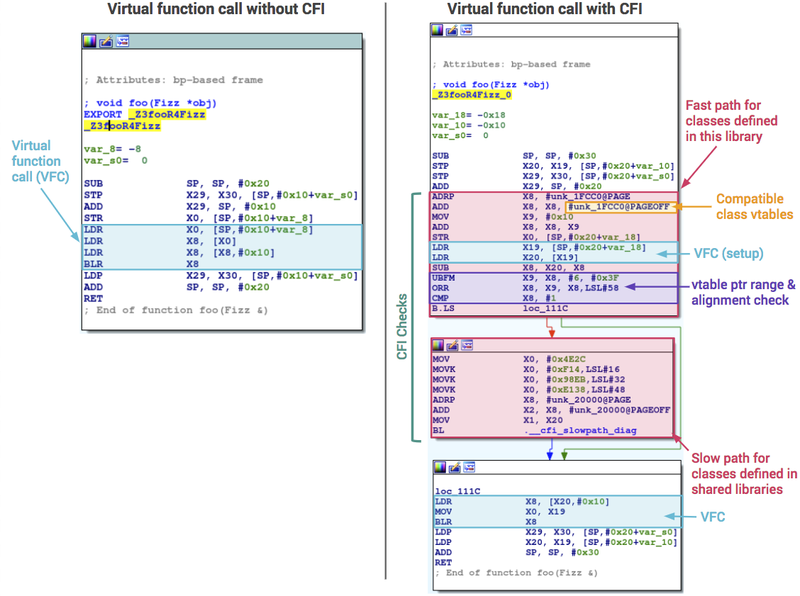 BiometricPrompt only exposes strong modalities, so developers can be assured of a consistent level of security across all devices their application runs on. 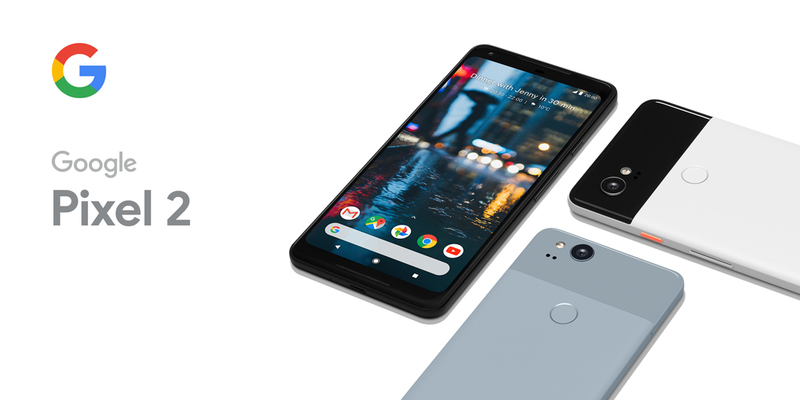 A support library is also provided for devices running Android O and earlier, allowing applications to utilize the advantages of this API across more devices . Here's a high-level architecture of BiometricPrompt. We also added functionality for sending messages that can only be decrypted on devices that have recently been unlocked. 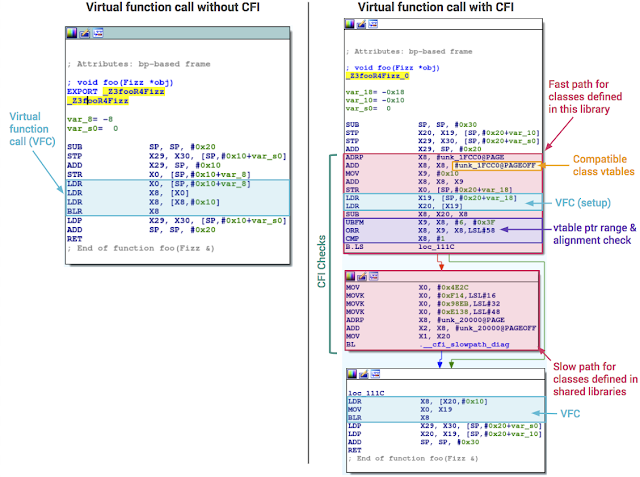 This is designed to support for decrypting messages on devices using File-Based Encryption (FBE): encrypted messages are cached in Device Encrypted (DE) storage and message decryption keys are stored in Android Keystore, requiring user authentication. This allows developers to specify messages with sensitive content, that remain encrypted in cached form until the user has unlocked and decrypted their device.